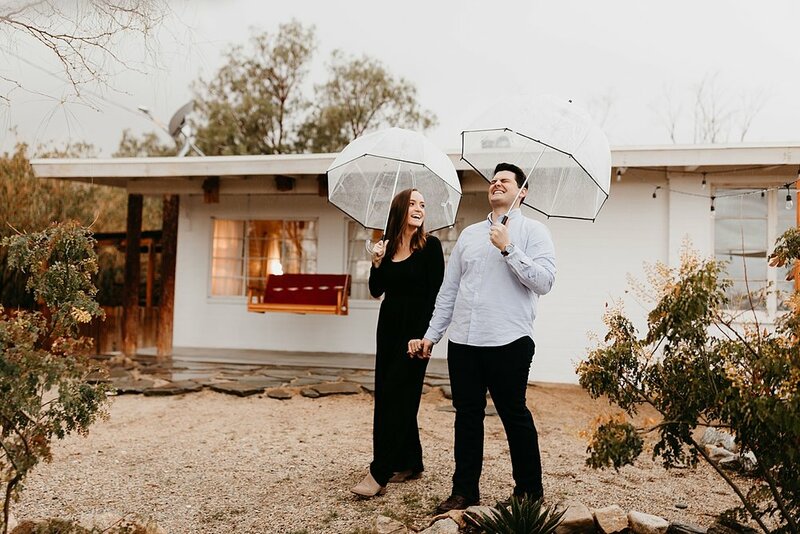 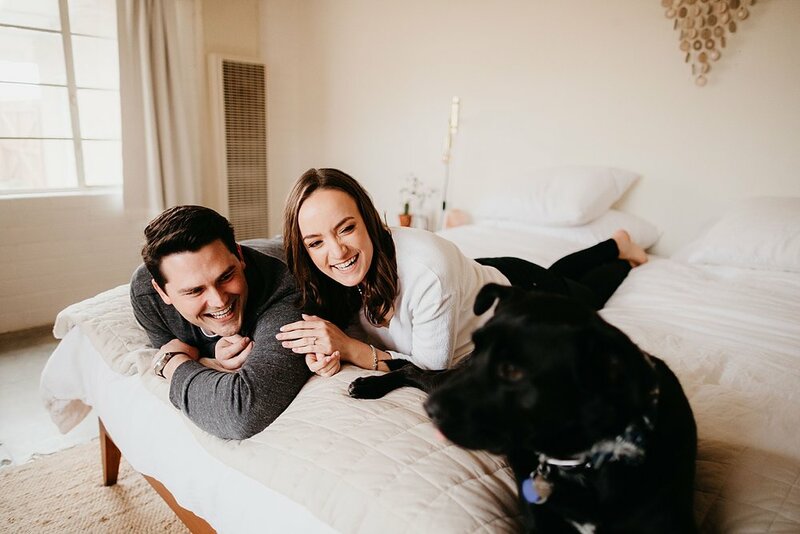 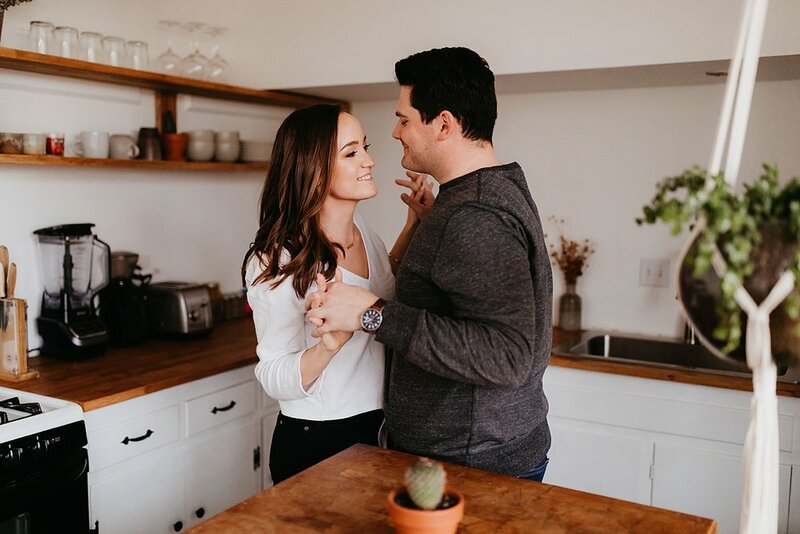 It doesn’t matter if it rains during your engagement session if you have a RAD AIRBNB!!!! 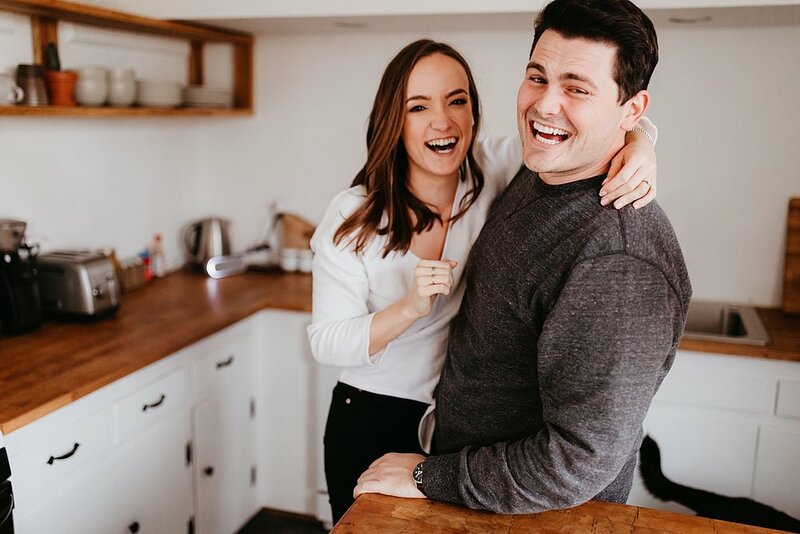 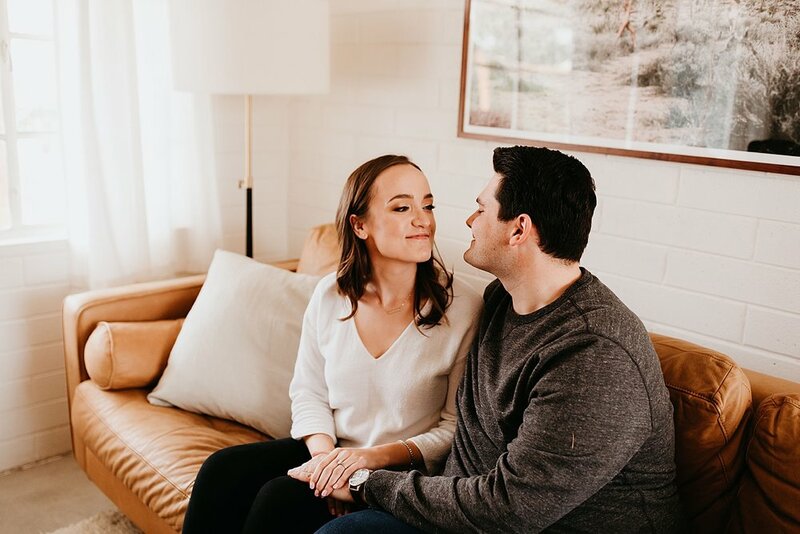 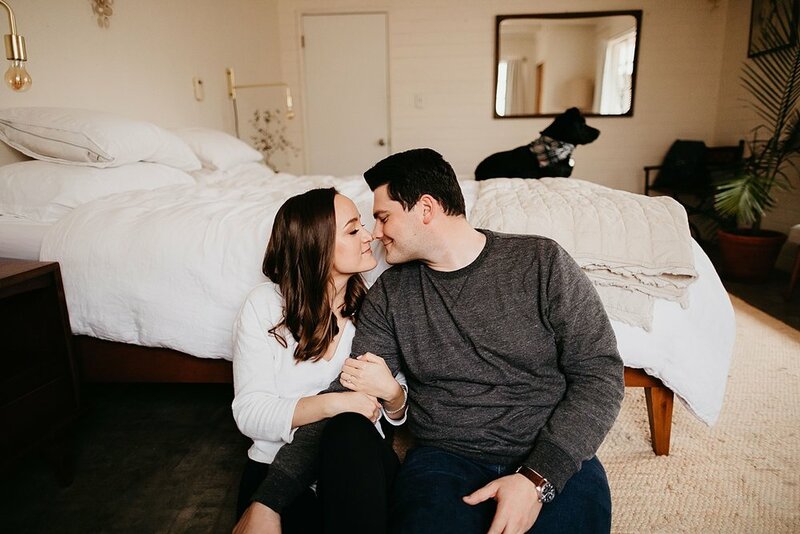 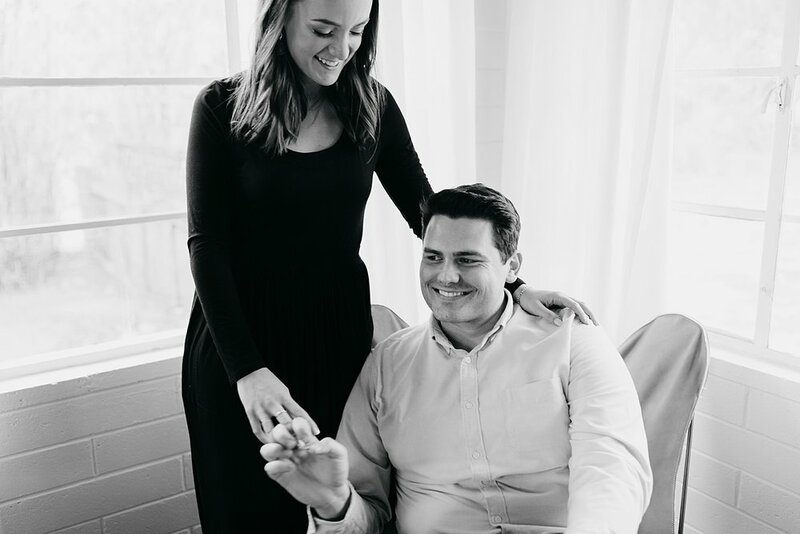 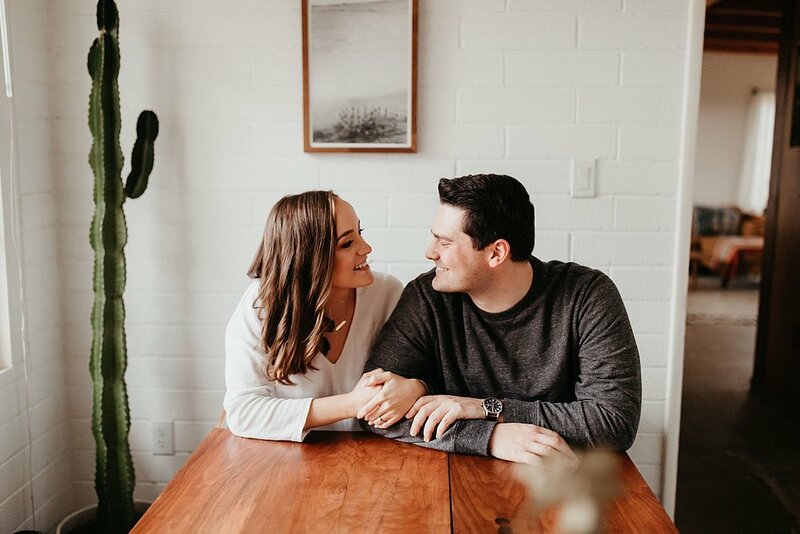 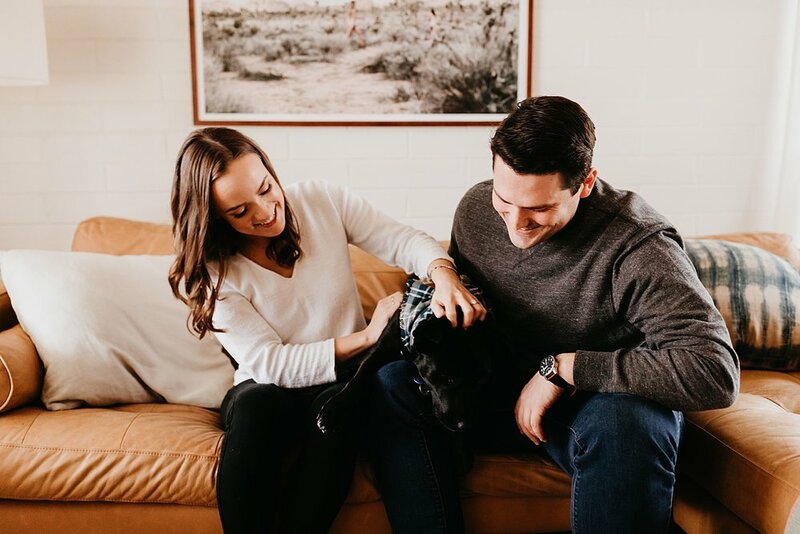 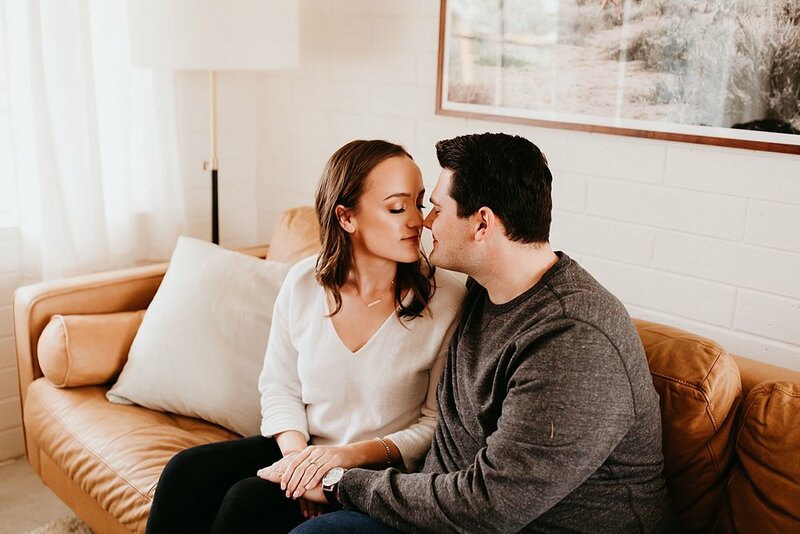 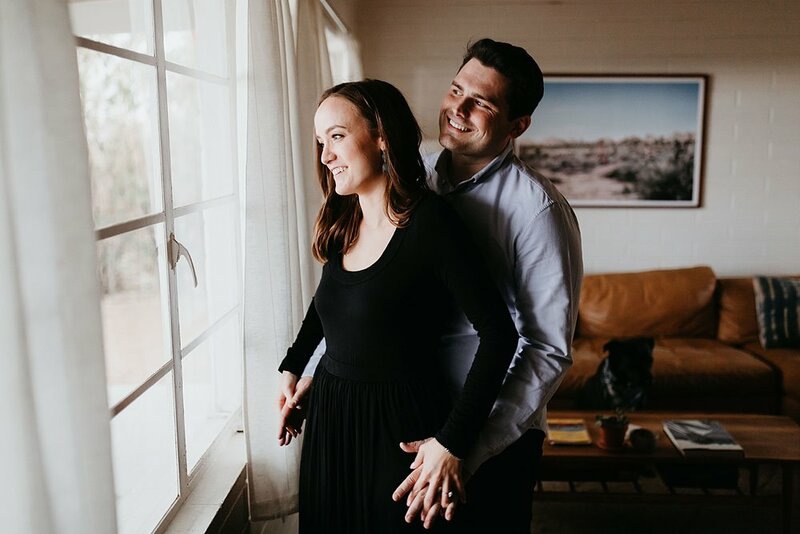 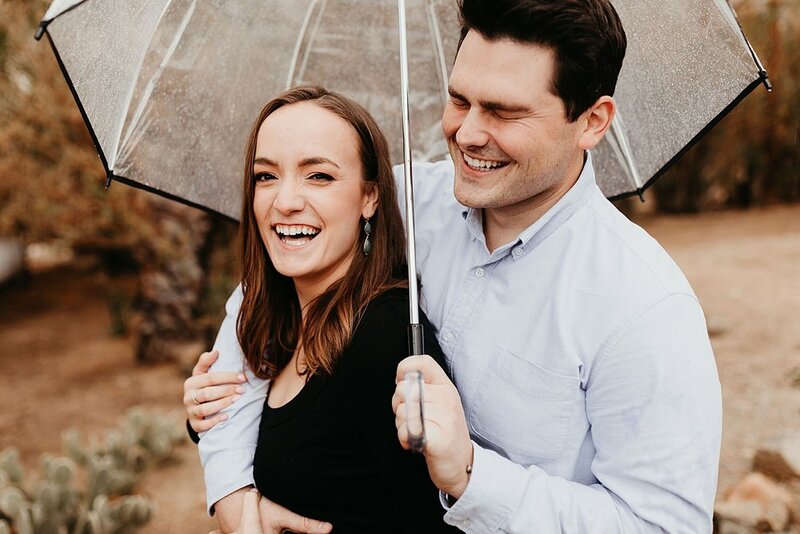 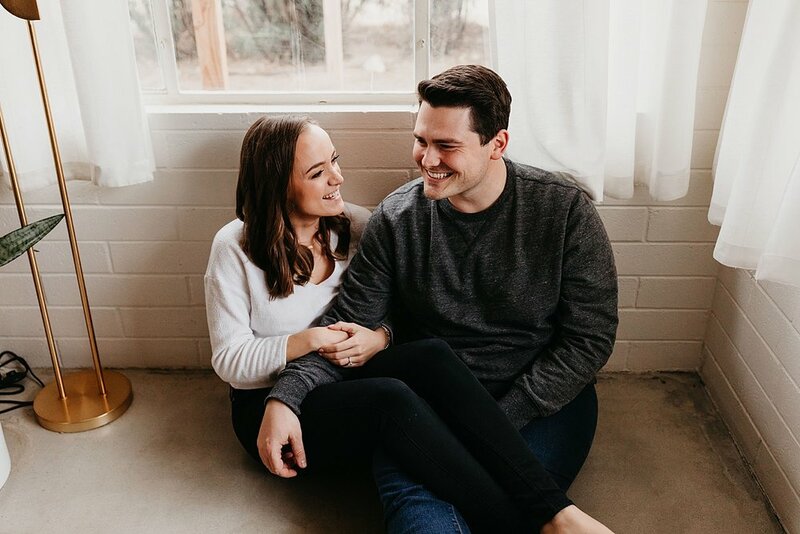 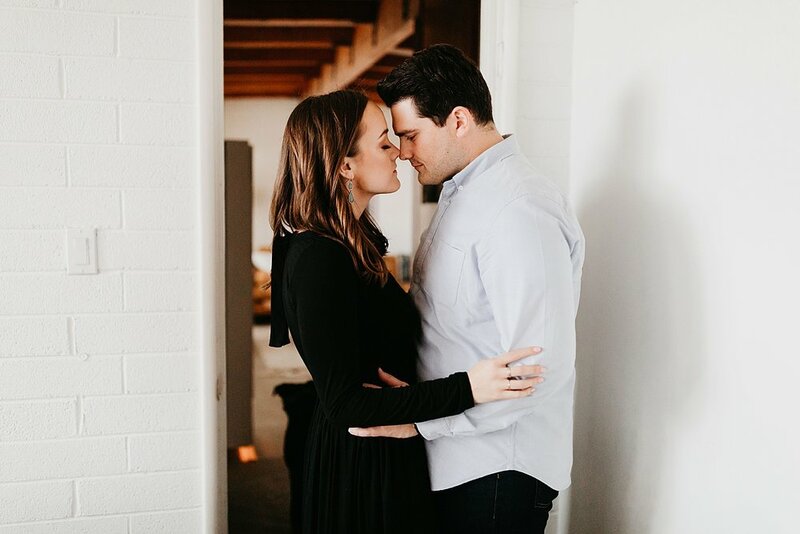 Liz and Bryan love being outdoors and spend a lot of time at National Parks - it was an easy choice for them to have their engagement session in Joshua Tree. 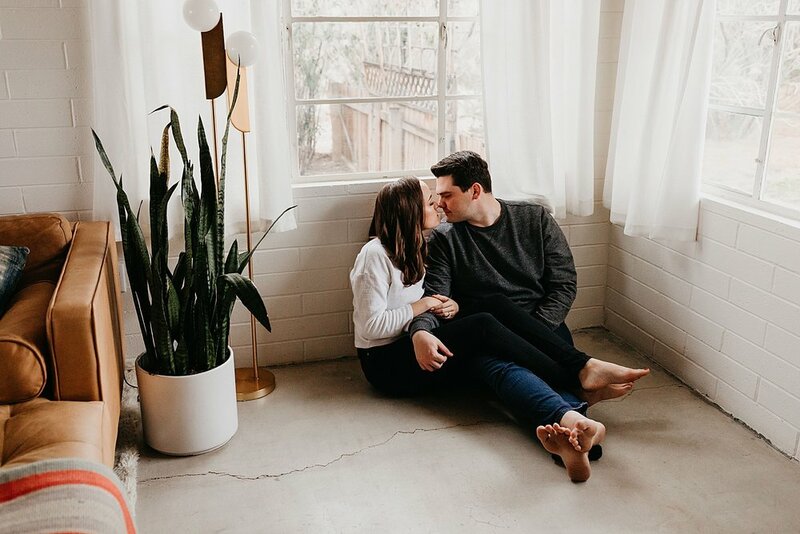 They decided to make a weekend of it and book an Airbnb for a few days - we didn’t know how thankful we’d be for it! 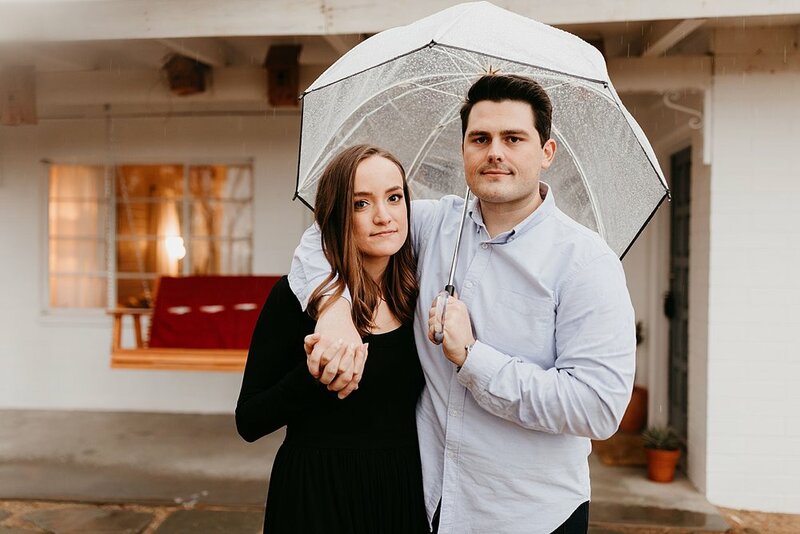 IT POURED all day, like really poured, but it didn’t matter because we stayed posted up in the house all day and had a beautiful space to shoot in.